It’s that time of year again when we all fork over our hard earned cash to pig out on girl scout cookies. This is the first year that my daughters are not selling cookies. I think I still have some frozen from last year in my freezer. I did some searching for recipes that used the cookies and found some fun ones that are pretty easy to do. The first one is s’mores. 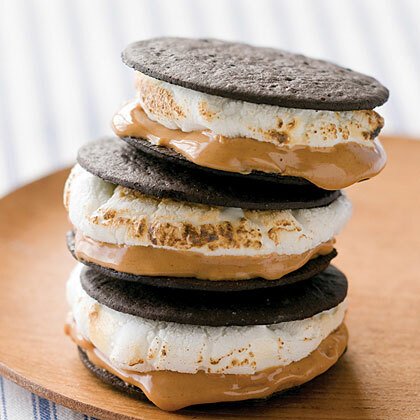 I love s’mores, the combination of chocolate and melted marshmallow, yum! This is a chocolate/peanut butter version! You can use any type of Girl Scout cookie but thin mints would be yummy and very messy. 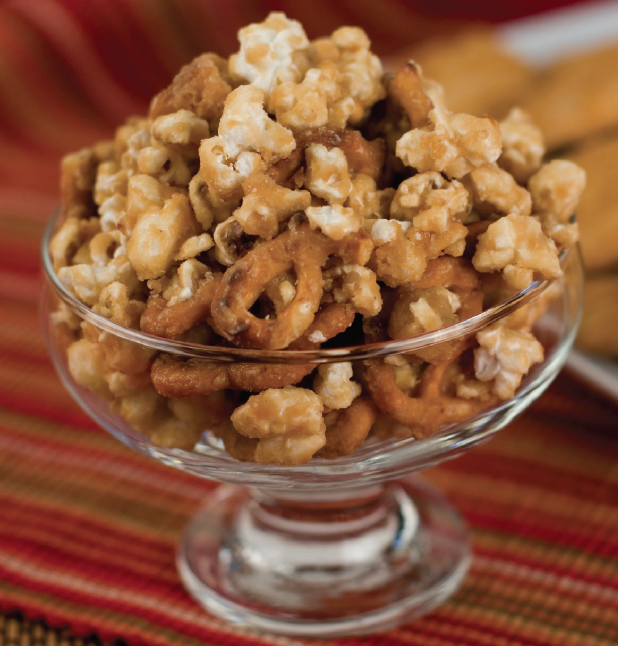 I also found a couple of website that highlight other recipes that are pretty darn easy, like the Dulce de Leche Crunchy Caramel Snack Mix. They won’t prevent you from eating a whole box in one sitting but using the blender may help you burn some calories while making your new creations. Plus I think if you stand while eating them it also burns more calories, just looking out for your health! Happy eating!